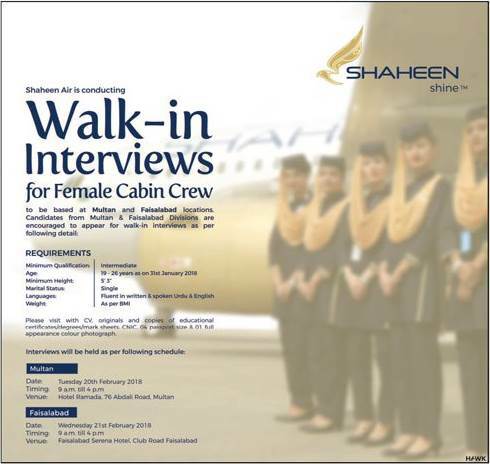 Shaheen airlines l has invited applications for cabin crew and air hostess jobs. Both male and female candidates can apply for these posts. Candidate’s qualification must be at least intermediate. Candidates with higher qualification will be preferred. Applicants must have at least 5’3″ height. 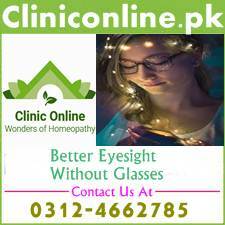 Only single and medically fit candidates are eligible to apply. Applicants age should be between 19 to 26 years. Candidate must have good command over English and Urdu languages. All the applicants will have to appear in interview. No TA/DA will be admissible for candidates who will appear in interviews. 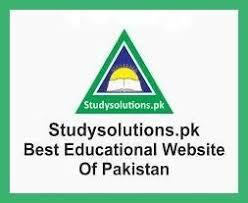 The company will offer handsome competitive salary package with lot of fringe benefits like slip allowance, medical insurance, free air tickets (for self and family) etc. Shaheen airlines is the pioneer private air line company in Pakistan and it is an equal opportunity employer. Selected candidates will be hired on contract basis and the duration of the contract will be two years but is extendable depending on the performance of employee. Interested males and females are directed to come for on spot interview on the dates mentioned below between 10 am to 5 pm along with application, CV and following documents . Interviews will be conducted in Lahore and Islamabad on the following places as per given schedule. Important Note– No candidate will be interviewed without presenting required documents. If you are interested to make your career in the sky, then visit the above mentioned places on the respective dates. For any further detail or query visit the official website of Shaheen Air International. You can read the details about Shaheen Airlines cabin crew jobs 2019 in the newspaper ad cutting below this post. Do not forget to read our articles on job interviews. Stay in touch with us and our facebook page for latest quality job alerts.